When they put you in cuffs, call A Plus! Jails are dangerous! Most of us already know this, especially if you have a loved one inside. Get them out now! A+ Bail Bonds of Ohio serves the Trumbell County Warren Communities! Let us get your loved one(s) out to where they belong. 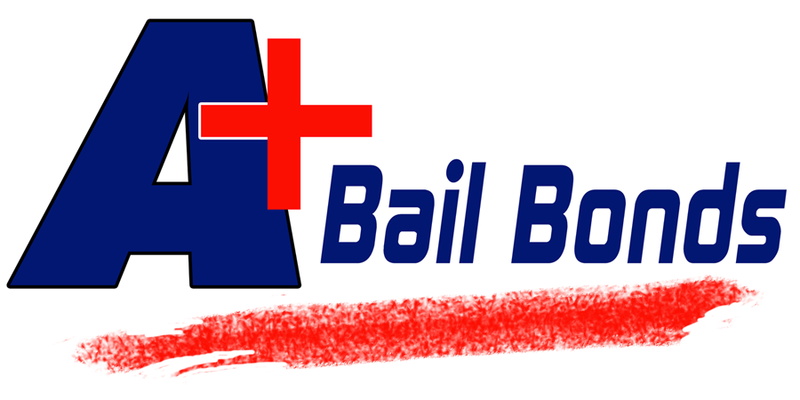 Our bail bonds agents are fully licenced and are experienced professionals. We deal with the criminal justice system on a daily basis and are full aware of all the steps necessary to get your loved one(s) out of jail. We don’t do credit checks and our payment options are convenient. Our fees are low and affordable in accordance with Ohio Bail Bonds Law. Usually, the fee for posting Trumbull County Warren Bail Bonds is 10% of the total Bail Bond amount. Don’t let your loved one sit in jail any longer. Get them out today! 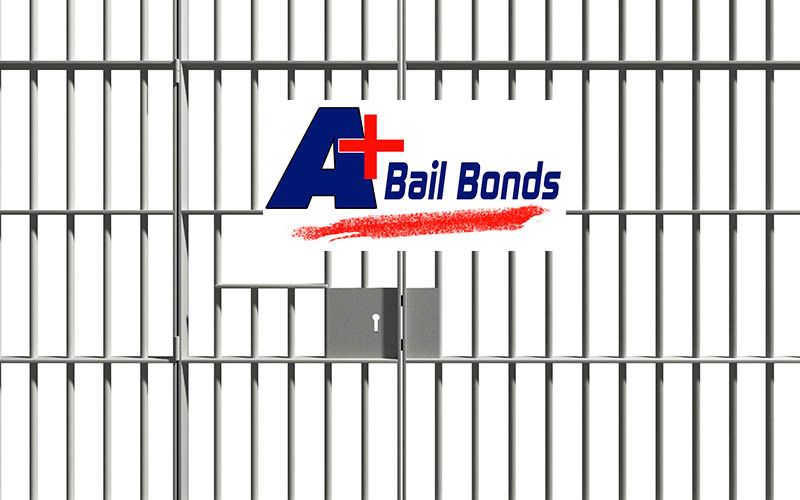 Why Choose A+ Bail Bonds? No Collateral for Most Cases! A bail amount is set by the local court jurisdiction following the arrest of a defendant. We will walk you through every step of this often overwhelming process. Our bail bondsmen are available to answer any and all of your questions regarding the bailout process, collateral issues, indemnity, payment options and more. How soon can I post bail? No Credit Checks! No Citizenship Required! Out-of-State Residence is OK! No Collateral Necessary for most cases!